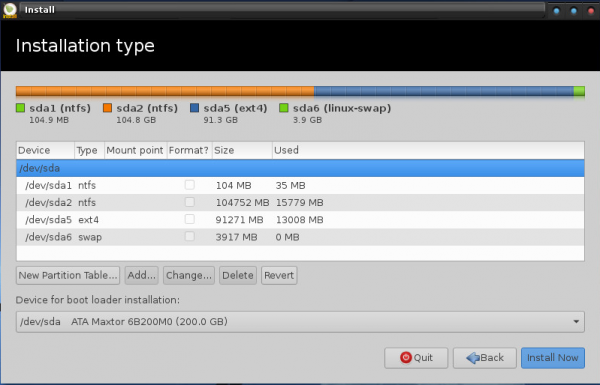 Bodhi Linux is a desktop distribution based on Ubuntu. It uses the Enlightenment desktop environment as the primary and only (officially) supported desktop environment. Minimalism is one of Bodhi Linux’s two core ideals. 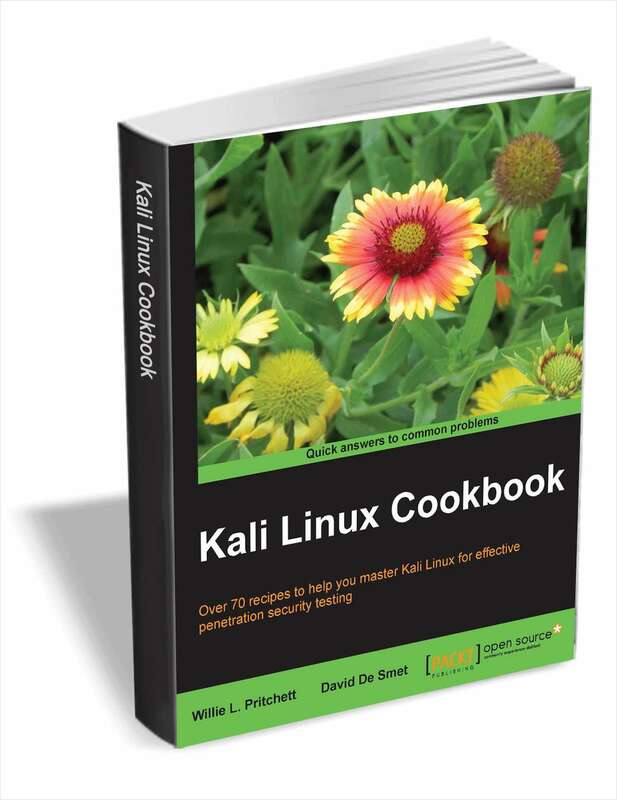 The combination of Enlightenment and the core utilities included in a default Bodhi Linux install lead to exceptional speed and low system requirements, while providing a beautiful, useable, and customizable desktop experience. If you’re the kind of person that wants to make your own choices, this might be the distribution for you. Once upon a time, this type of distribution appealed to me. But that was a long time ago. Now, I like distributions that just work by default. When it comes to desktop computing, I like to hit the ground running. No time to fix stuff that should be installed or enabled by default. But that’s just me. There are very many people who still find these distributions exciting. A minimalist distribution does not present a very good candidate for the type of reviews I normally write, but I’ll do my best to give non-Bodhi users an idea of what it brings to the table. So, here is my review of Bodhi Linux 2.2.0, the latest edition, which just happens to be the first review of a Bodhi Linux edition on this website. 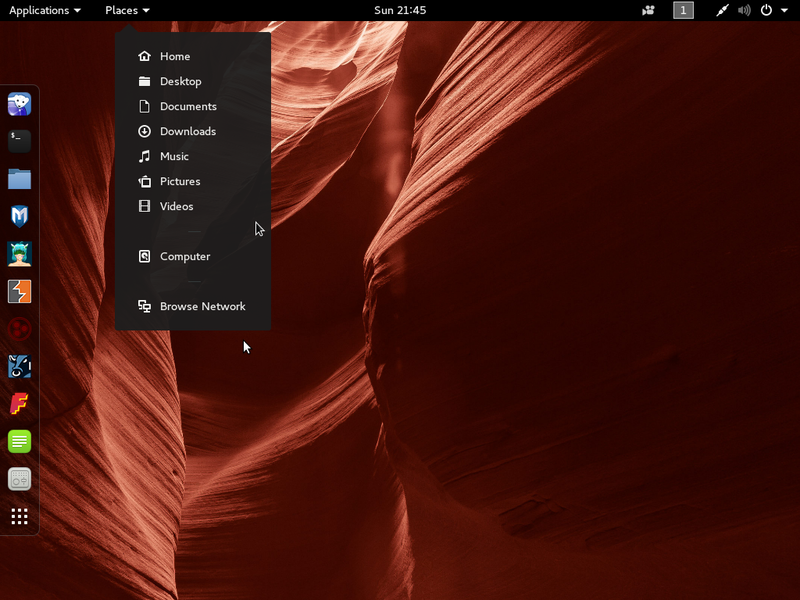 Installation: As noted above, Bodhi Linux is based on Ubuntu, but the latest edition, Bodhi Linux 2.2.0, is based on Ubuntu 12.04, not the Ubuntu 12.10. 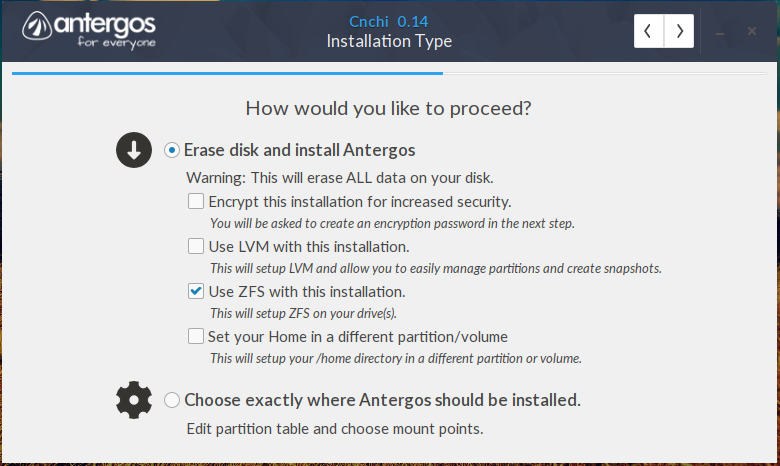 As such, the installer does not have support for LVM, the Linux Logical Volume Manager, and full disk encryption available in the installer of Ubuntu 12.10. 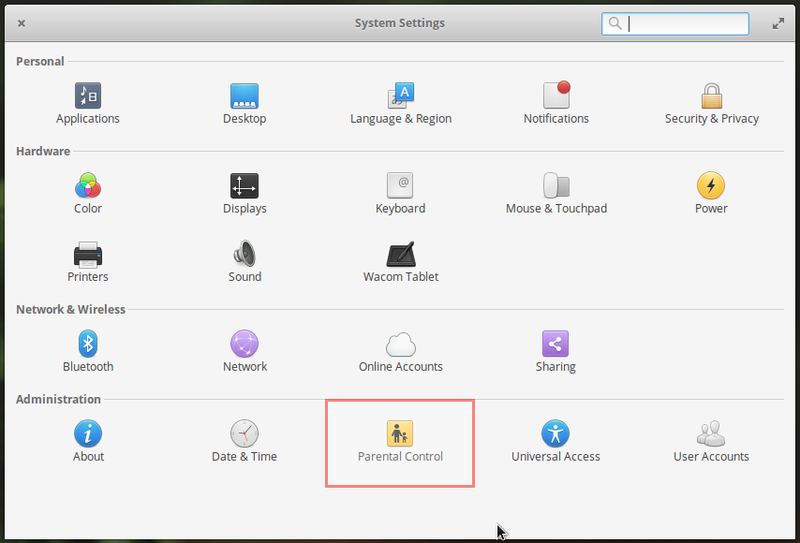 If you’ve installed any distribution that uses Ubiquity, the Ubuntu Desktop installer, then you know all there is to know about the Bodhi Linux 2.2.0 installer. I wish a much better installer is used on these distributions. If anybody from the Bodhi’s development team is reading, please consider forking a much better installer. YALI is a good candidate. 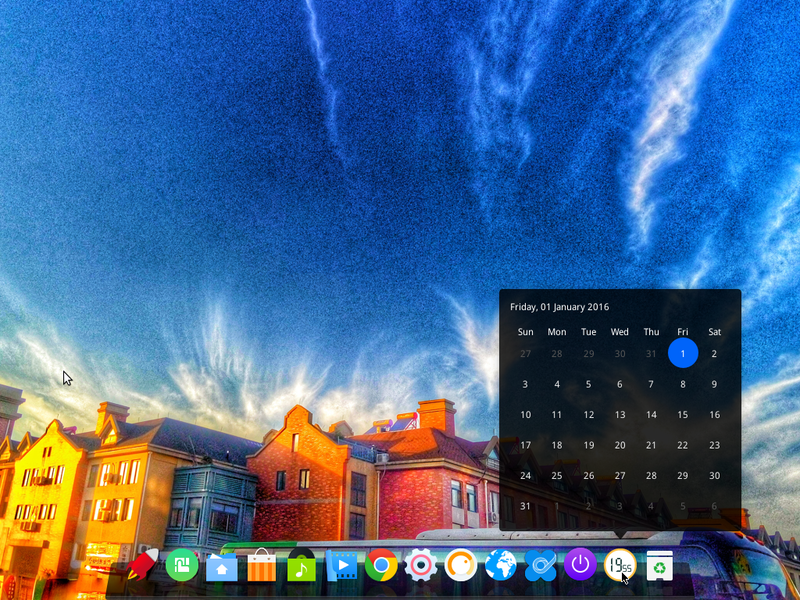 Desktop: The version of Enlightenment that ships with this edition of Bodhi Linux is Enlightenment version 0.17, or E17. 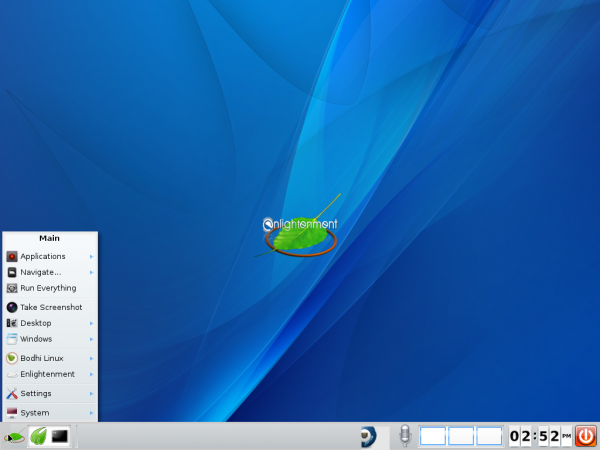 Enlightenment is a desktop environment designed to run on high-end and low-resource computers. Enlightenment has its own set of jargons that you wont find associated with other desktop environments. 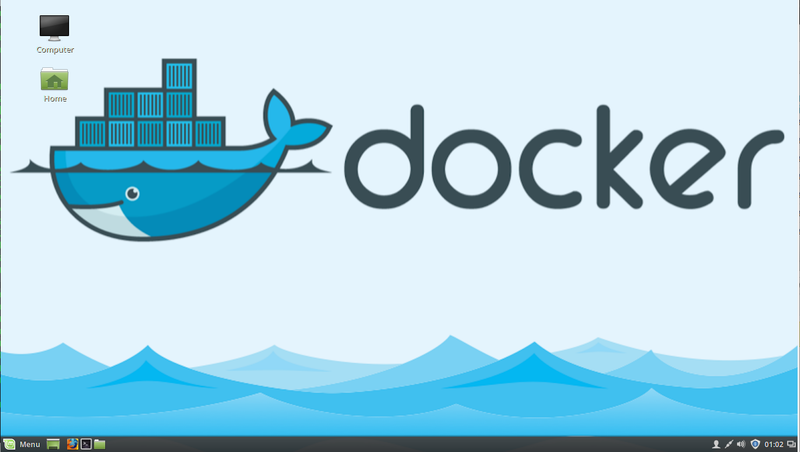 So if you intend to jump in and start using Bodhi or any other distribution that uses this desktop environment, a familiarity with terms such as Modules, Profiles, Shelves, Gadgets, etc will come in handy. A link to a definition of those terms is in the Resources section. 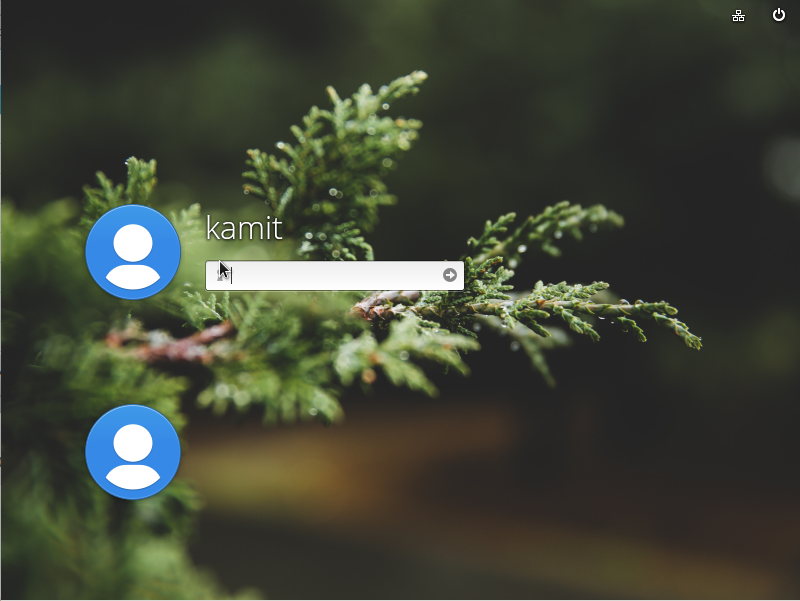 On first boot, a new installation of Bodhi Linux lets you select a Profile and Theme of your choice, in line with the developers goal of giving you a highly customizable desktop. 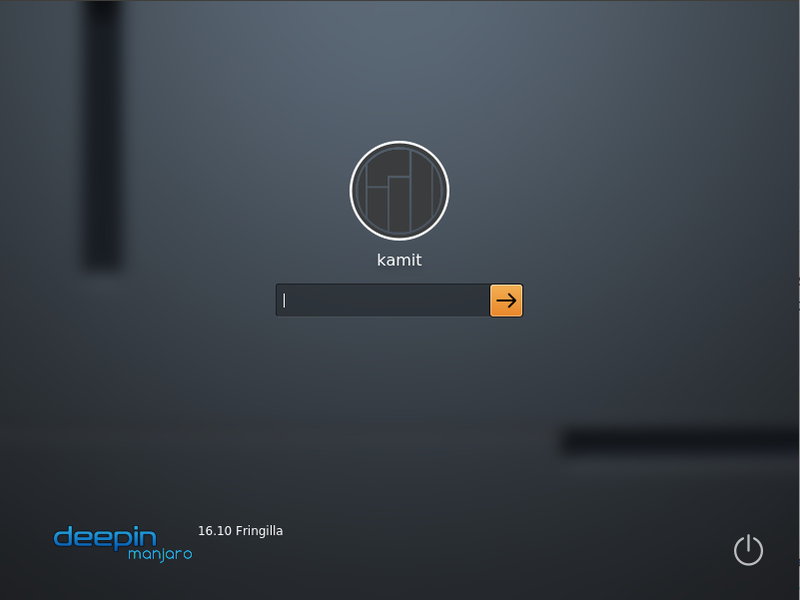 You can find a screen shot of the profiles available on Bodhi Linux 2.2.0 at The many Profiles of Enlightenment’s E17. OF the desktop profiles available, my favorite for a standard desktop is Desktop profile. A screen shot from a test installation is shown below. My other favorite Profile is the Tablet profile, designed for use on tablet and other touchscreen devices. Below is a screen sot of the applications interface of the profile. 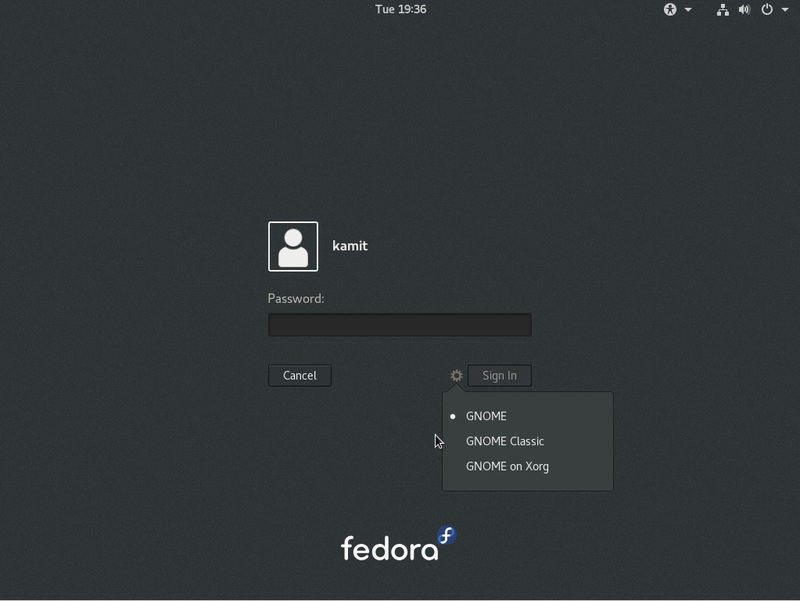 Note that even though this edition of Bodhi Linux ships with E17, the latest stable edition of Enlightenment, feature-for-feature, especially when it comes to changing certain system settings, it’s still not at the same level as, say, a KDE, GNOME 3 or a Cinnamon desktop. 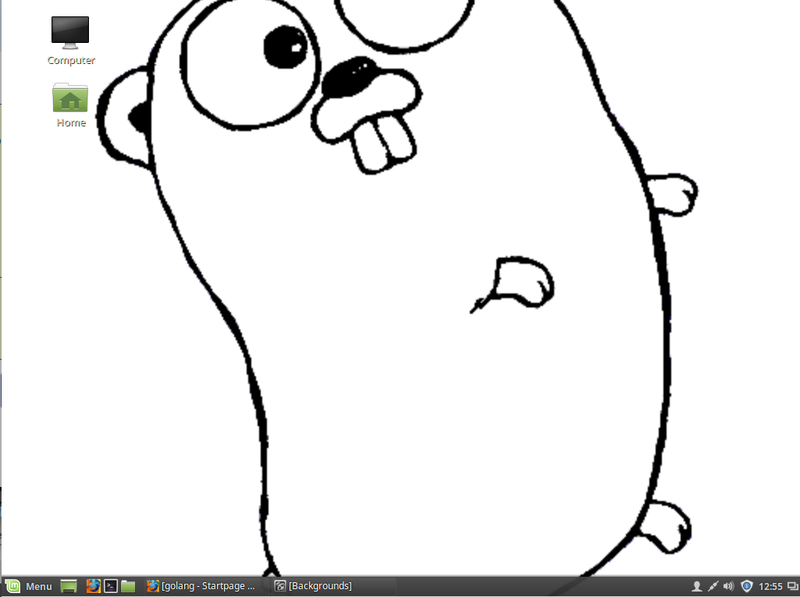 For example, I found that changing the screen resolution is not as easy as it is on those other desktop environments. Maybe it’s because I’m not a regular user of Enlightenment, but I never had to consult a documentation just to change the screen resolutions on any other desktop environment. Resource Usage: As you read from the quote above, out of the box, Bodhi Linux is a minimalist’s dream. Aside from a browser and several system utilities, very little else is installed. Consequently, a fresh installation uses just about 1.7 GB disk space. Memory consumption is also relatively low, typically running less than about 500 MB, with Midori, the default Web browser, and one or two other applications running. Being minimalist also means that very little else works out of the box. To get a new system to the point where it just works, you’ll have to expend some time and effort finding and installing the type of applications you’ll need. That, of course, entails knowing what’s available in the repository. I don’t get E17 myself. Sorry but bodhi-linux is not a well made distro. Nothing about it seems to be finished. E17 is really a waste of time. Nothing about it looks to be finished and then the developers move on to making another unfinished environment. No it is not smooth nor is it minimal in any way. There is just nothing there to see, or use. All these usage results are from the same system that I use for Linux distro testing and they reflect the resource usage to boot the desktop environment. Definitely Bodhi 2.2.0 is one of the better lightweight distros I have seen, buttery smooth to use and gives a full DE feeling with some cool subtle effects (with compositing running). Aesthetically e17 is much better than Openbox or IceWM/JWM. Further I compared the newly released Snowlinux 4 e17 and Bodhi 2.2.0 and undoubtedly Bodhi is way ahead of the Snowlinux spin in aesthetics as well as performance. I am using Bodhi in my Asus EeePC 1101HA with 1 GB RAM. I downloaded the Nikhil package and installed Skype 4.1 from external sources. It is superfast and gives amazing performance even on very modest specs. Interesting to see a number of Bodhi reviews lately. The thing for me, though, is that as an Ubuntu Unity user, the whole idea of menu-driven selection is simply now an outdated paradigm, no matter how artistic the implementation. I just don’t use menus to select or launch programs anymore, and to go back to that seems slow and painful now. Use super+space and the everything launcher pops up, and you can search the web, files and apps. Pretty much the same as the unity lenses. You should have stopped right there and skipped it. Since your opinion on minimalist distros is clearly expressed, why even bother. I like your stuff and I’m not trying troll,but stick to what you like. You like the kitchen sink style distros, then let that be your niche. You don’t have to be all things to all people. Been reading your stuff for a while now, I think I can tell a throw away article when I see it. But just because it’s not my thing does not mean I can’t ell others what it offers. I made that very clear. And saying that I don’t like it for the type of computing I do is not the same as saying it’s bad. Would you please give us a reason why you think E17 is dead? “E17 is dead dude” sounds like an opinion and not a statement of fact. Like with much in the Open Source/Free Software world, there are many options. If you don’t like E17, don’t use it. I love E17 and have used it for years. I have a friend that swears by Gnome. Personally, I can’t stand it. Doesn’t mean it’s bad, it just means that I don’t like it. Yeah, it’s fun to play with for a few minutes but I can’t really see any point in it. E17 is a really tough one for me to make an opinion on. It’s great that you can easily change between lots and lots of themes. Nice. It’s fast and seems fairly stable although I haven’t spent much time using it. Some people think it looks outdated but to me I think it looks pretty awesome. There’s just something that doesn’t feel right about E17 but I can’t put my finger on what it is exactly. A nice review. As Bodhi is a minimalist distribution you might have provided more information on what kind of performance a user might expect. On my laptop it only uses 85-90 MB of memory at idle, with compositing enabled. That indicates real speed. That would be a counterpart to the perceived hassle of not having everything included out of the box. For the record, on a test system, at idle, memory usage registers at 405 MB, with 295 MB cached. But that’s at idle. Those numbers go up when you start you start opening applications. Something must be wrong with your configuration then… right now with firefox (multiple tabs) open, xchat, gajim, and the bluetooth daemon running it’s sitting at about the same numbers you have. 377 cached instead, but total memory usage is not significantly different, on a system with 2GB of RAM. But I mentioned that you can install software bundles or meta packages. How can it be dead when it was just released last December.